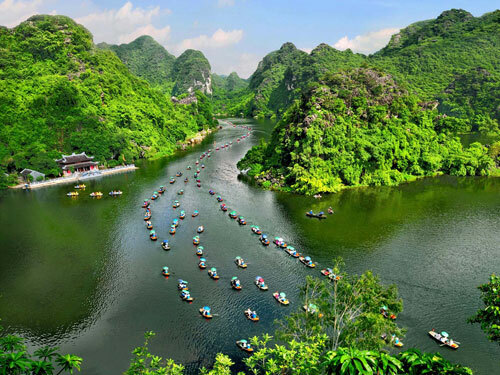 OVERVIEW Ninhbinh is very famous for many beautiful landcapes. 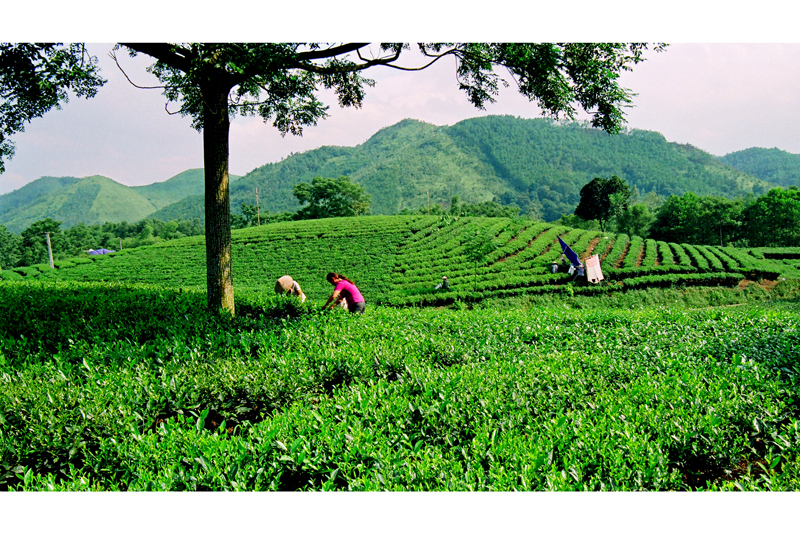 Just about 3 hours driving from Hanoi, you will arrive at this legendary land. 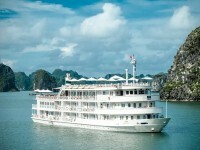 This tour will bring you a special feeling of adventure. 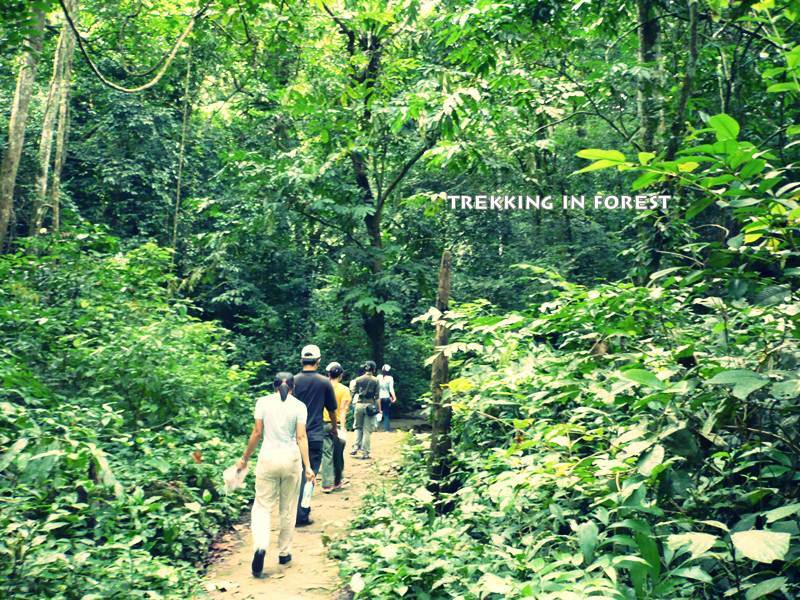 Trekking 7km in the oldest national park of Vietnam under thick shade of huge trees of Cucphuong n..
TOUR THAINGUYEN 2 DAYS 1 NIGHT DAY 1 : HANOI - THAINGUYEN SIGHTSEEING (L, D) After breakfast: Our guide and driver will pick you up at your hotel and transfer you to Thainguyen. 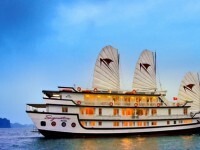 Arrival Thainguyen city, you will go to visit Museum of the Cultures of Vietnam’s ethnic group. 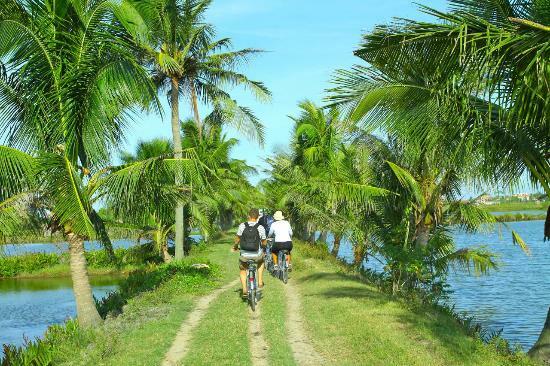 It contains more th..
OVERVIEW Tan Phong island is considered as a hometown of rambutan as you can find rambutan farms everywhere together with many other kind of trees on this fertile land. 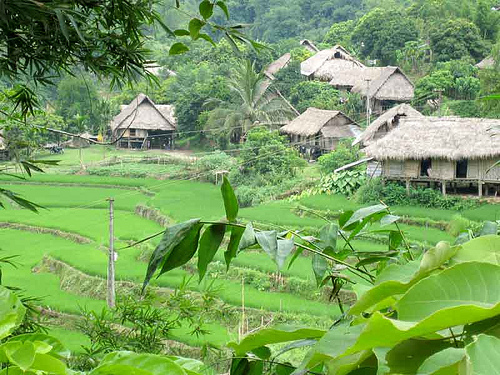 The attraction is not only from the scenery itself but it is also from the local people. 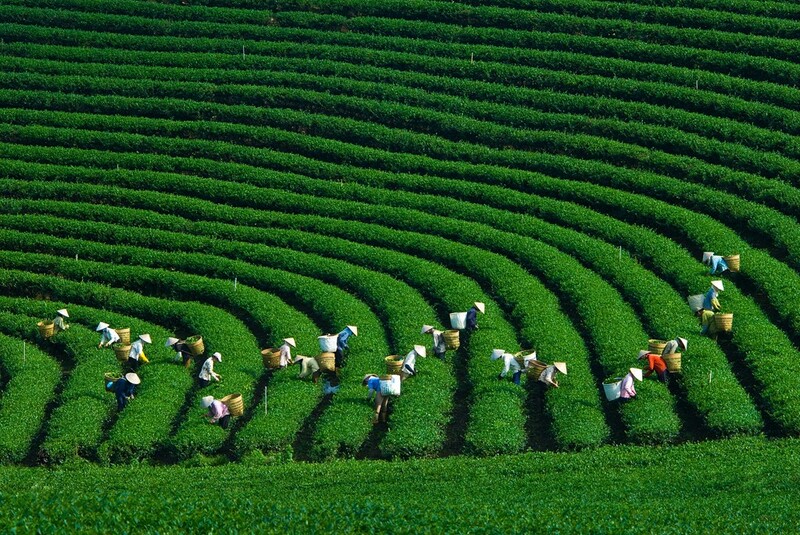 FULL ITINERAR..
OPTION 1 : MOTORBIKE TOUR TO TANCUONG TEA PLANTATION PRICE : USD/ PERSON Group Size price per person 1 pax 93 USD 2 pax 77 USD 3 pax 67 USD 4 pax 64 USD This price includes: + Bus t..
OVERVIEW Ninhbinh is very famous for its landscapes. 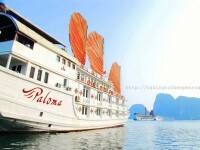 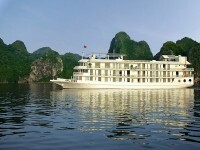 It is nick-named as Halong bay in land. 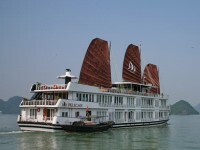 There are many beautiful places for rowing boat trip. 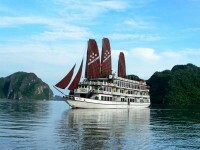 In this tour, you will have chance to visit to two most beautiful landscapes of Ninhbinh. 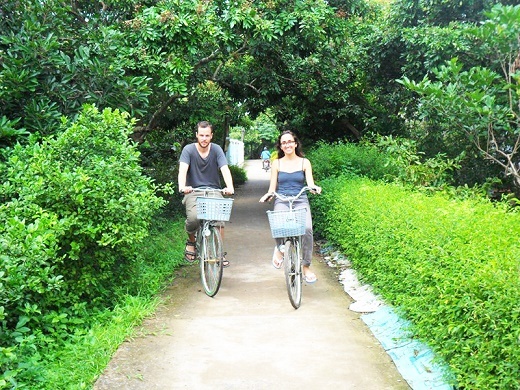 Those are Tamcoc and Trangan Ecotourism site whic..